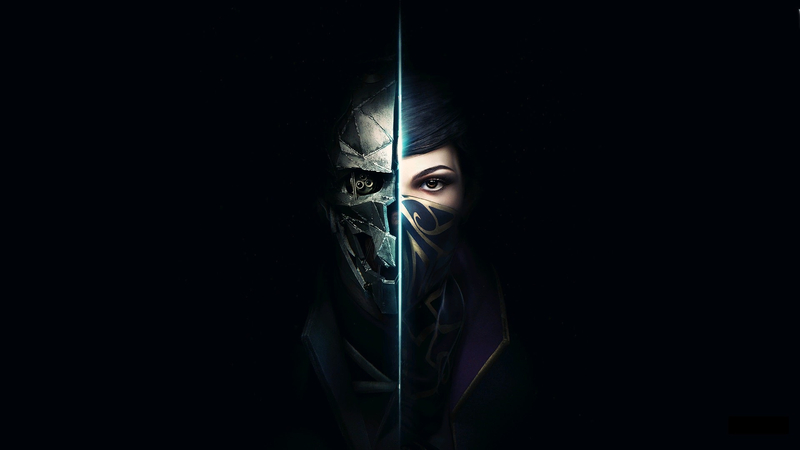 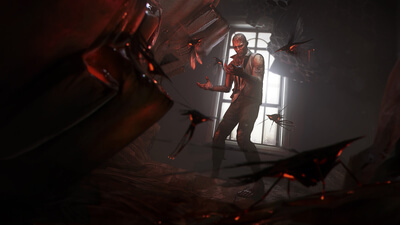 Dishonored 2 takes your protagonist -- choose between Corvo Attano and Emily Kaldwin -- to the coastal city of Karnaca where the choices you make will have significant impact on the world. Both assassins have their own unique set of powers, weapons, and tools to provide creative and exciting new ways to eliminate targets. 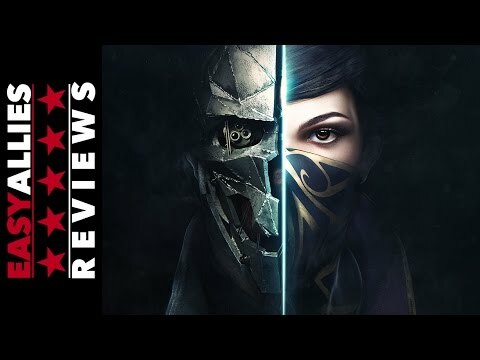 Arkane manages to better the already exceptional Dishonored in nearly every way, creating a masterpiece of open-ended design. 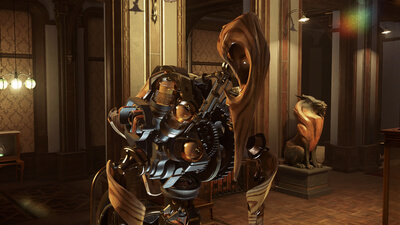 With two unique sets of skills to play with across 10 themed chapters that keep things interesting and a gorgeous, evocative world that feels alive, Dishonored 2 is a remarkable experience. 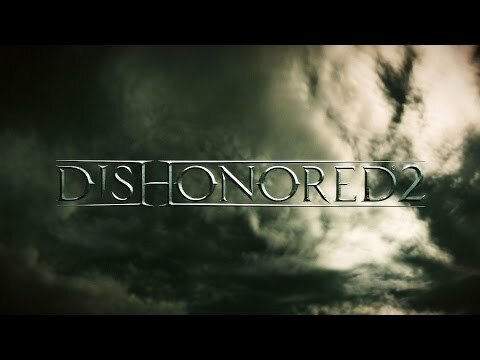 Though I would have liked a little bit more originality in its central story, which again revolves around a usurper to the throne. 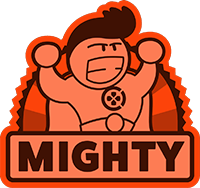 It’s the stories that I’ve created on my own using its many creativity-enabling powers that I’ll remember, every graceful, fumbling, and hilarious one of them, and I’m compelled to create many more in the months to come.